What do you usually do to open the website? Firstly you launch the browser app. Then you tap on the address bar and then type the first words of the site’s name or tap on the icon in the favourite sites area. But do you know that you can access you favourite websites with one tap? 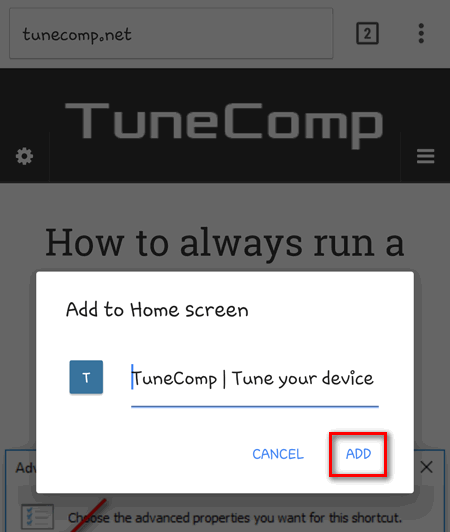 Today we will tell you about a very easy but quite useful thing: how to create a shortcut to a website and add it to home screen on Android. This shortcut would be displayed on your home screen next to apps and would take you directly to a certain webpage. 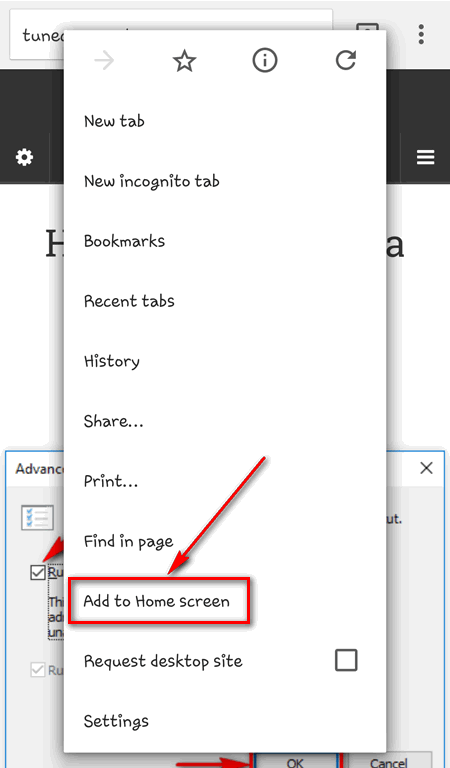 In such a way you can quickly access you favourite websites right from the home screen. 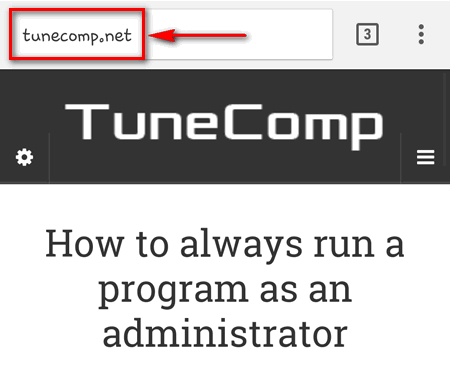 Now you can go to that webpage by tapping the icon!